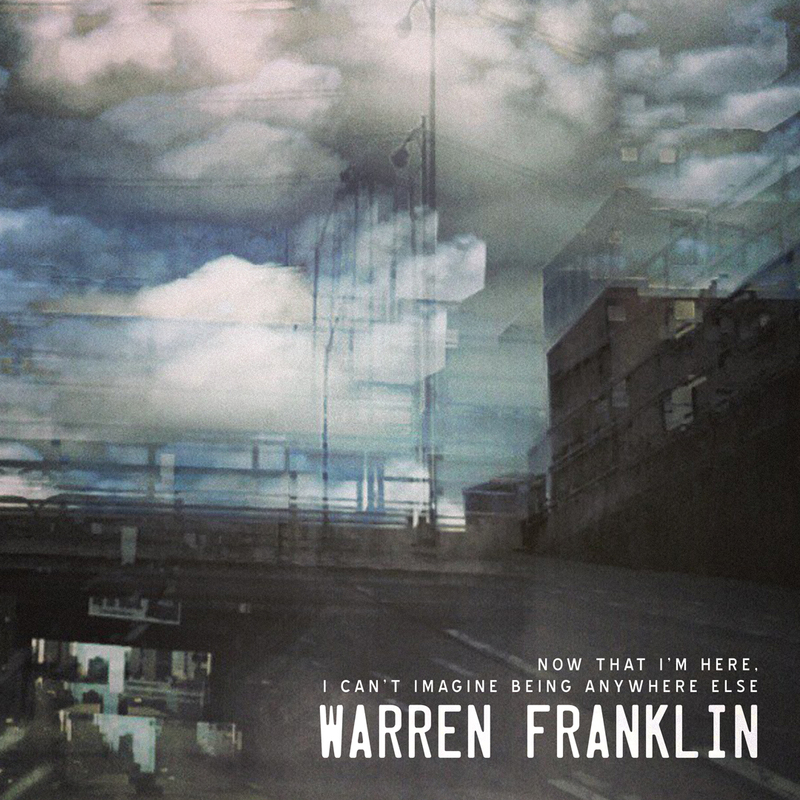 Art Direction for Warren Franklin & the Founding Fathers‘ 2014 E.P. release, Now That I’m Here, I Can’t Imagine Being Anywhere Else. Cover photography & design by Dave DeCastris. Their new EP is available for free for a limited time at Count Your Lucky Stars Records: http://countyourluckystars.bandcamp.com/album/now-that-im-here-i-cant-imagine-being-anywhere-else > If the offer expired, click here to purchase on iTunes.